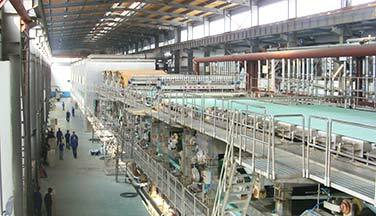 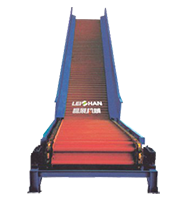 Leizhan provides a high-strength corrugated paper production line for a Vietnam paper mill. 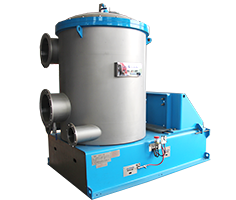 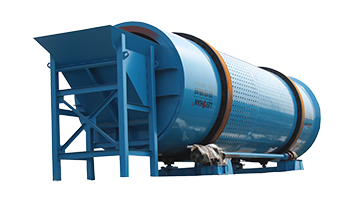 The capacity is 150t/18h. 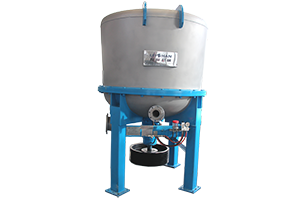 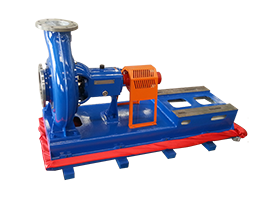 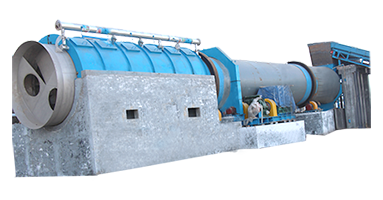 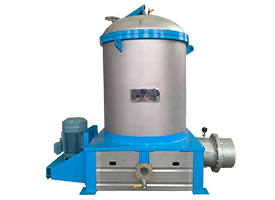 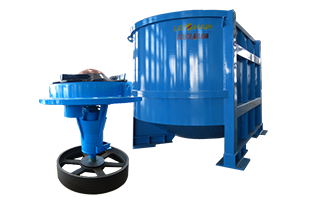 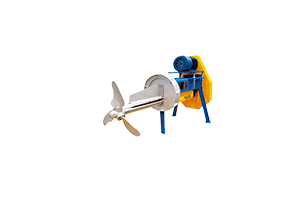 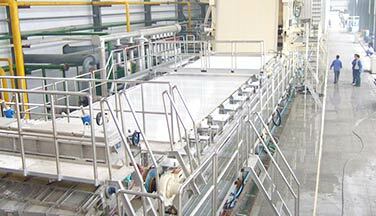 The whole site can be divided into Chain conveyor, pulping system, coarse screen system, fine screen system, high, mid & low density cleaner, approaching system, tails handling system.